So you’ve finally reached that half century! 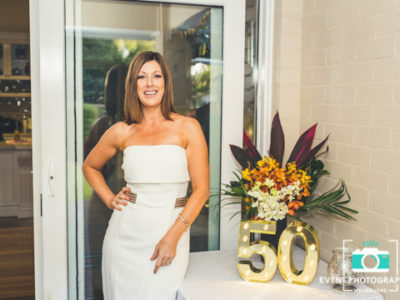 Now is the time to really celebrate and spoil yourself to the perfect 50th birthday party! 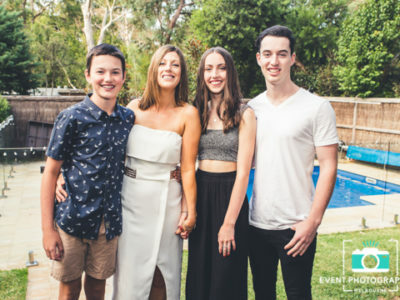 With great food and company- all that you need now is the most affordable photographers in Melbourne to ensure every moment is captured and preserved for a lifetime. 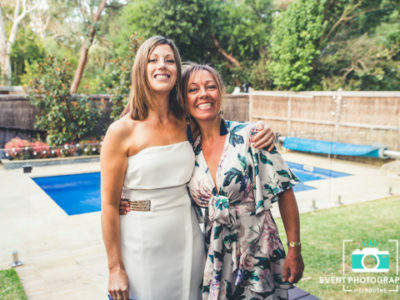 From the laughter to the surprises, you can count on us to be there photographing each and every aspect. 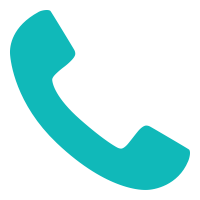 We’ve got an eye for precision, so don’t worry we don’t miss a thing! 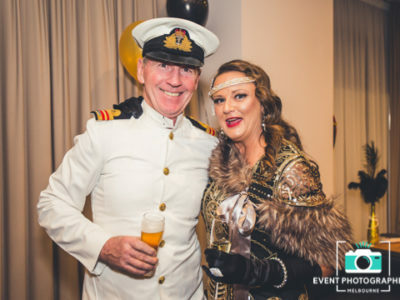 Here at Event Photographers Melbourne, party photography is what we do best – which is why we’re known as one of Melbourne’s leading photography professionals in 2018. 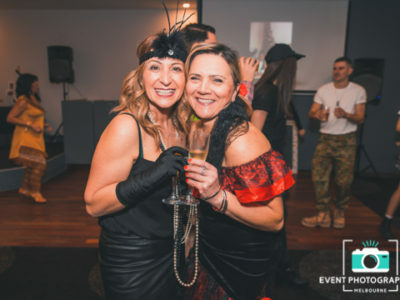 We don’t just specialise in photography though, If you’re after a vibrant atmosphere, our Melbourne PhotoBooth Hire is perfect for any occasion. 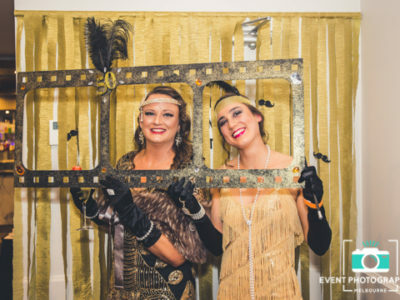 Spice up your night and hop on the bandwagon of photo booth fever. 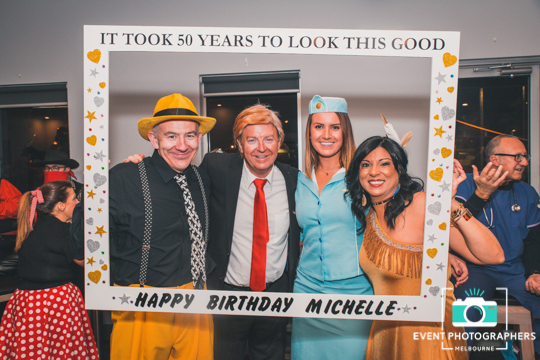 With customised strip designs, a box full of funky props and a photo booth attendant you’re bound to have a laugh… or 100! 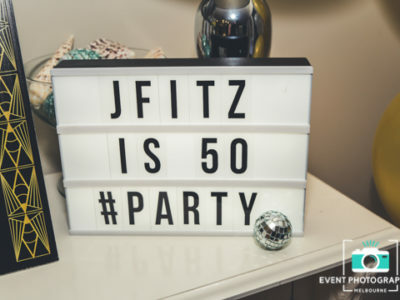 Our photographers can appreciate the significance of your 50th birthday. 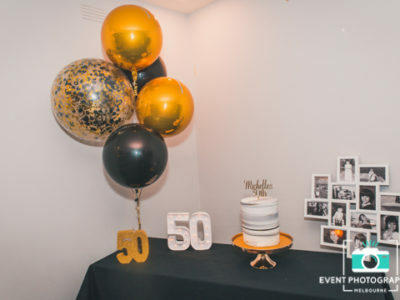 We can also appreciate the uniqueness of each 50th birthday, especially in Melbourne with its diverse, multi-layered culture and society – the city has gained a reputation as the “cultural and sporting capital”. 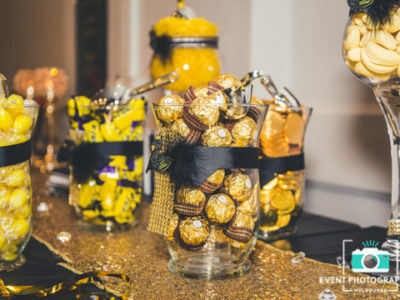 We have experienced 50ths held at home with an Aussie BBQ, others celebrate in an upper-class Gatsby style, or if you’re having an African Debutante style 50th birthday – we have captured 50ths in almost every way and can relate to your specific party needs. 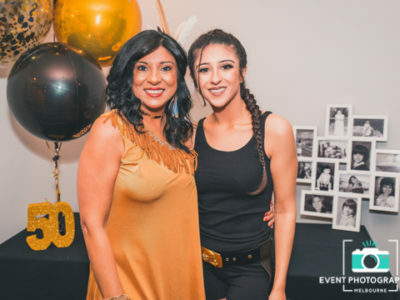 At your 50th birthday, we can expect not only a wide variety of cultures, but we can also expect a range of guests at different ages. 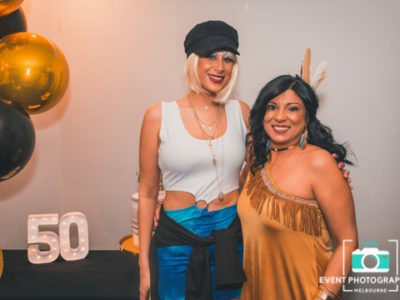 Your 50 now, but what does that mean? We’ve seen 50ths that are like 21st’.. We’ve also been to 50ths that are like .. well like how you would imagine a 50th to be. 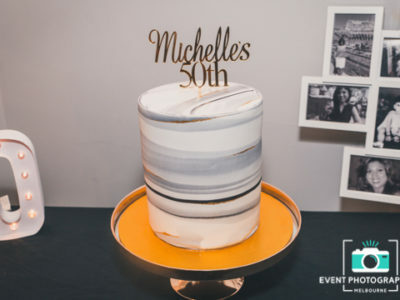 What we are trying to say is we’re happy to apart of your 50th no matter what the scenario! 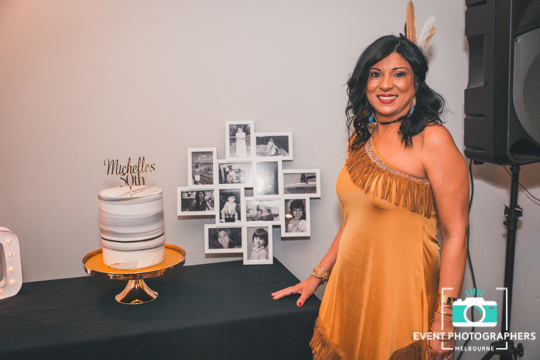 With experience from corporate event photography, affordable wedding photography & all sorts of birthday photography we know just what you need & can relate to your environment, enquire with us today! 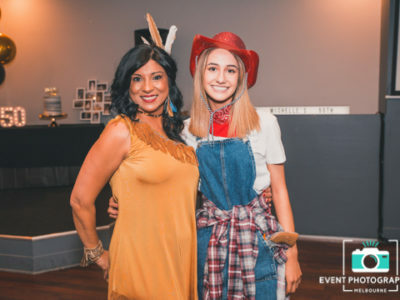 Have you found yourself in one of those positions where you’re hosting a party but instead of enjoying your night you’ve been the host, the babysitter, the DJ and your own photographer? Only to wake up the next morning and realise that you actually forgot to take any photos because you were too occupied worrying about everything else. 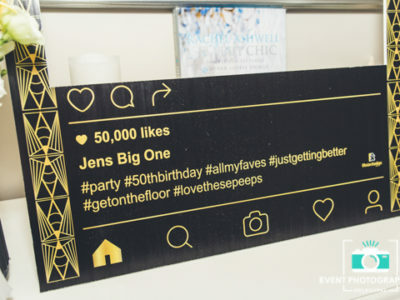 To make matters worse, all your hard work and efforts have passed by with no photographs to treasure once the party is over. 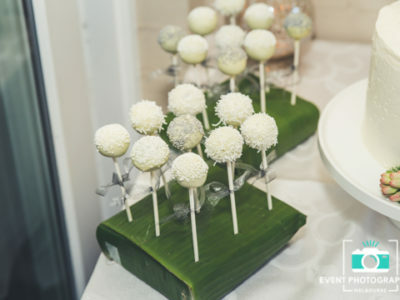 If you’ve been a victim of this before, don’t fall in this trap again for your special day. 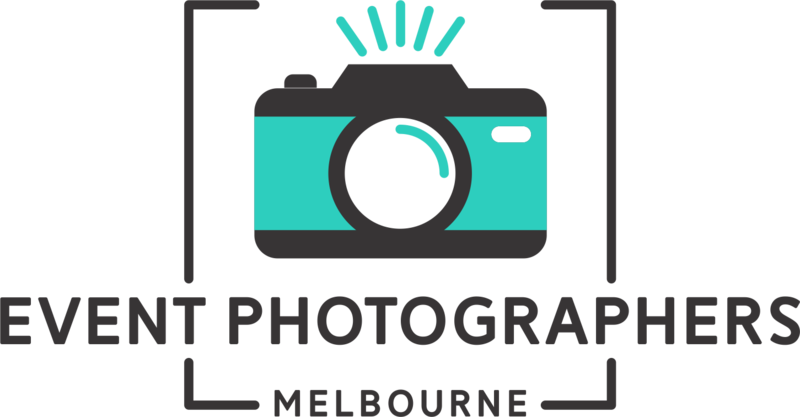 Let us take care of the memories for you, after all we are Melbourne’s first choice party photographers! 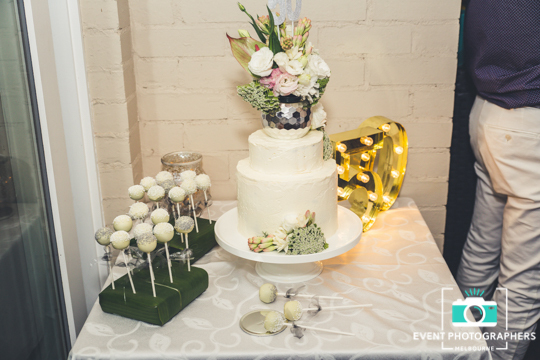 We love capturing the purity in each and every event. 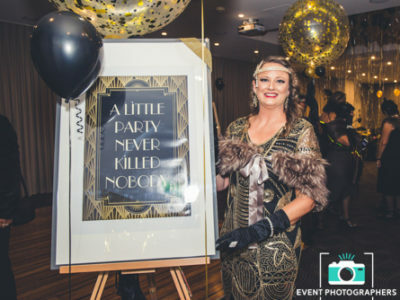 Whether it’s your Wedding, your child’s Christening a funky University ball or a backyard Birthday gathering in Melbourne, we’ll take the stress out of party planning and provide you with only the best photographs from the night to share with family and friends for eternity. Like what you see so far? 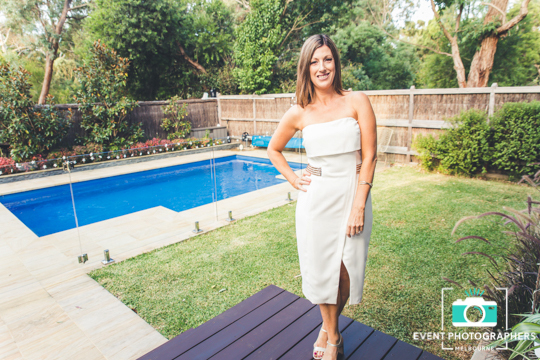 Enquire now to secure a party photographer for your next function in Melbourne.